What should the church do with social media? The Catholic Church in Australia has addressed this question with a list of social media protocols for its churches. But what about your church? 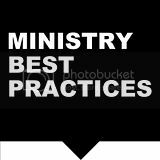 Do you have protocols for your social media ministry? Here are a few good and bad examples of social media protocols for your church. 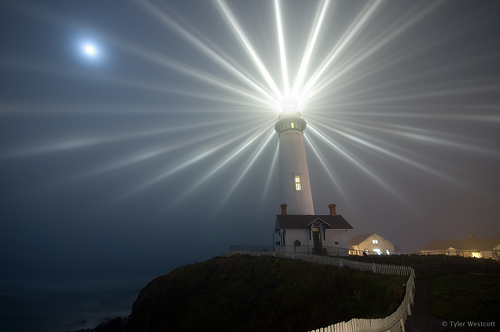 The main point to remember in all communication is the person on the other side. The church holds a high value of every human being and this should be apparent in all of its interaction in social media. Pastors, church staff and volunteers need to keep this principle in mind. You are not writing your own personal responses with your own viewpoints, but representing the church and its positions…and its goal of reaching people with a message. Expressing true care for people in your posts and responses makes the church unique and even attractive to the social media world. Always associate yourself with your church when posting. Your profile must make this clear. Social media networks allow you to choose what kind of group you are. Pick the religious organization section and mention the church you represent. 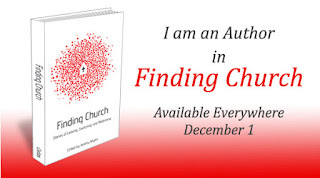 This helps people find your church when they are looking for it and tells people where they can look for more information. The last thing your church wants is a bad reputation resulting from of a bad social interaction online. Unfortunately, schools have even had to ban faculty Facebook use because of inappropriate material being posted. Consider having one or two people monitor all of your public posts on your website or Facebook Page. This isn’t a trust issue. It doesn’t mean you don’t trust your pastor, church staff or volunteers. Instead, see it as another set of eyes to keep everyone accountable. It is also a way of protecting the pastor, volunteers and the church itself. Does your church have guidelines for using social media? Do you have anything to add to these suggestions? An increasing number of people use and prefer digital communication, it is essential that the church be present in this mission field. Social networking sites, on-the-spot communication devices and email can enhance communication, faith sharing and deepen relationship.